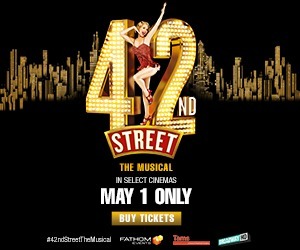 The Legendary Broadway Musical 42nd Street comes to cinemas for one night only 5/1! 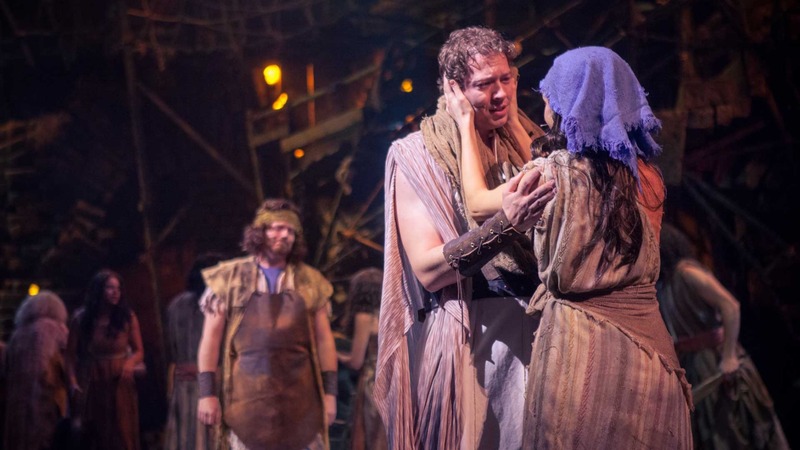 He’s an unlikely hero, exiled and insecure – until God calls him to free the Israelites! 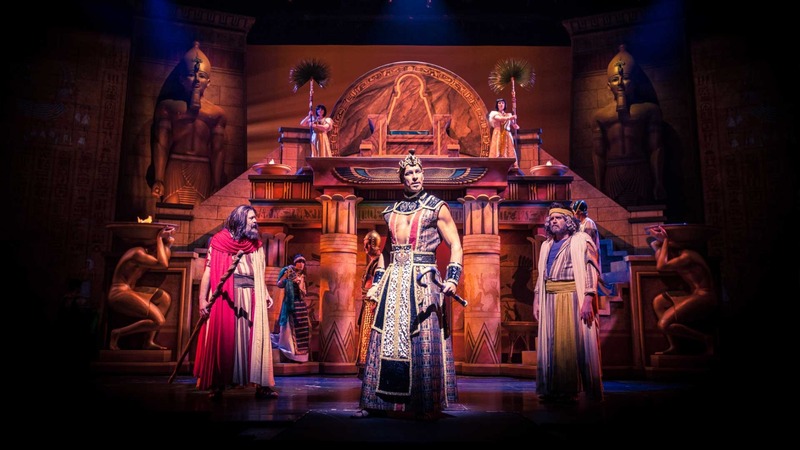 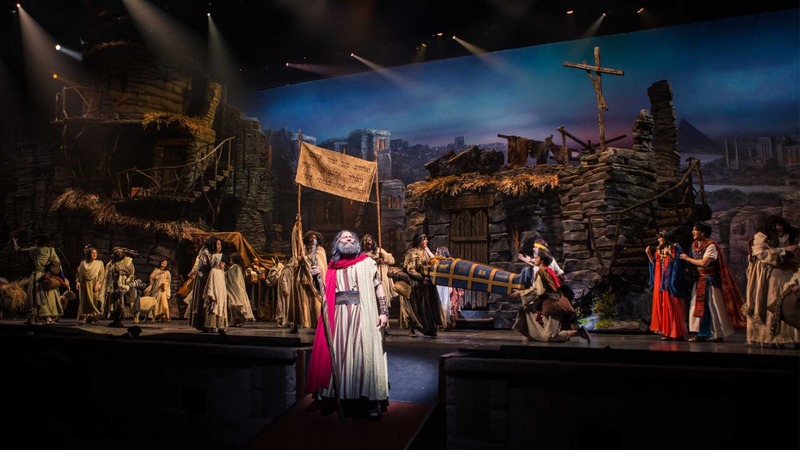 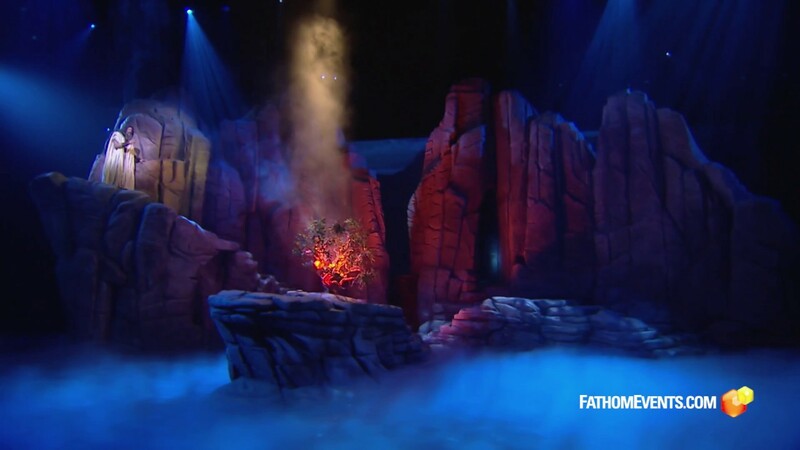 Experience the epic story of MOSES in jaw-dropping scale, brought to life on stage with massive sets, spectacular special effects and live animals. 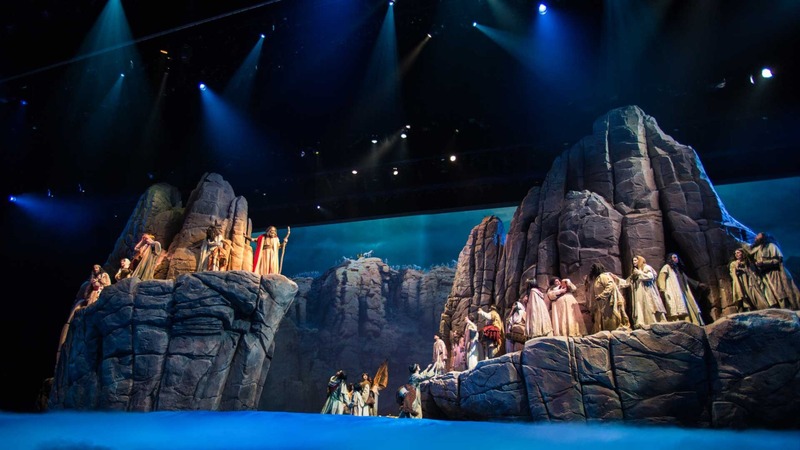 Filmed before a live audience, it’s an unforgettable, uplifting production that takes your family right into the center of the Red Sea. 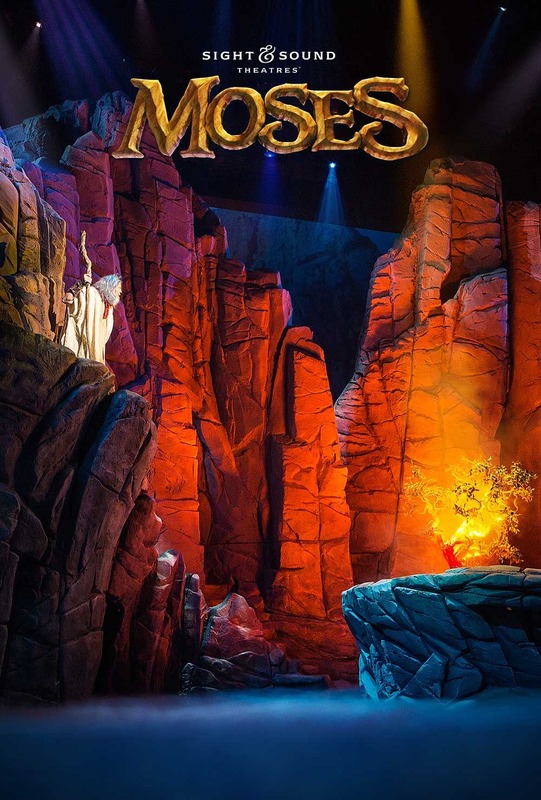 In addition to the feature, audiences will also join a behind-the-scenes look at the amazing history of Sight & Sound Theatres®, their locations, and stage shows seen by more than 2 million visitors.